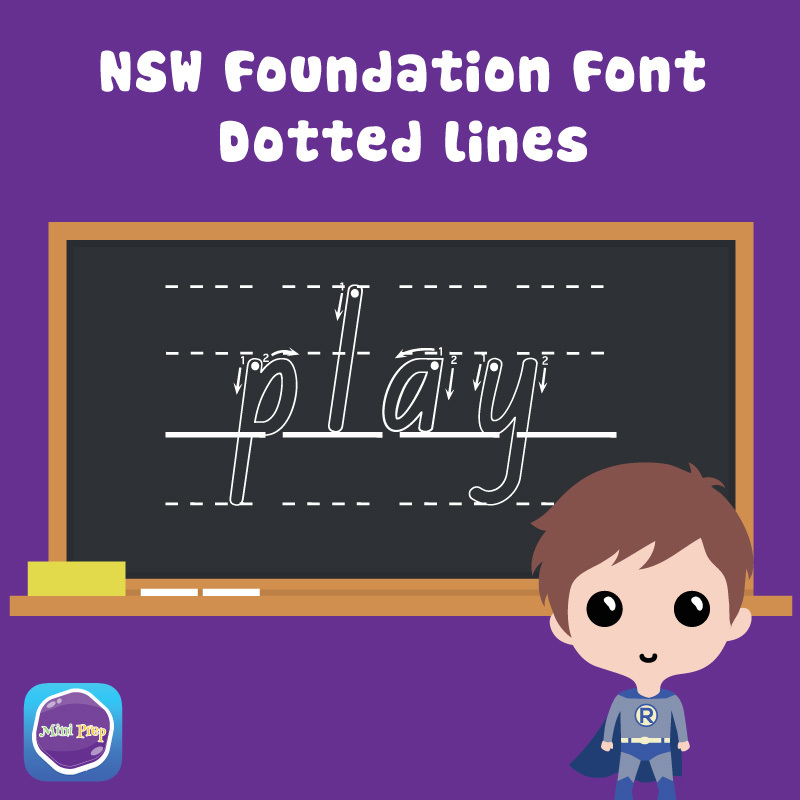 This is a custom template with your mini learners name in the NSW Foundation Font. 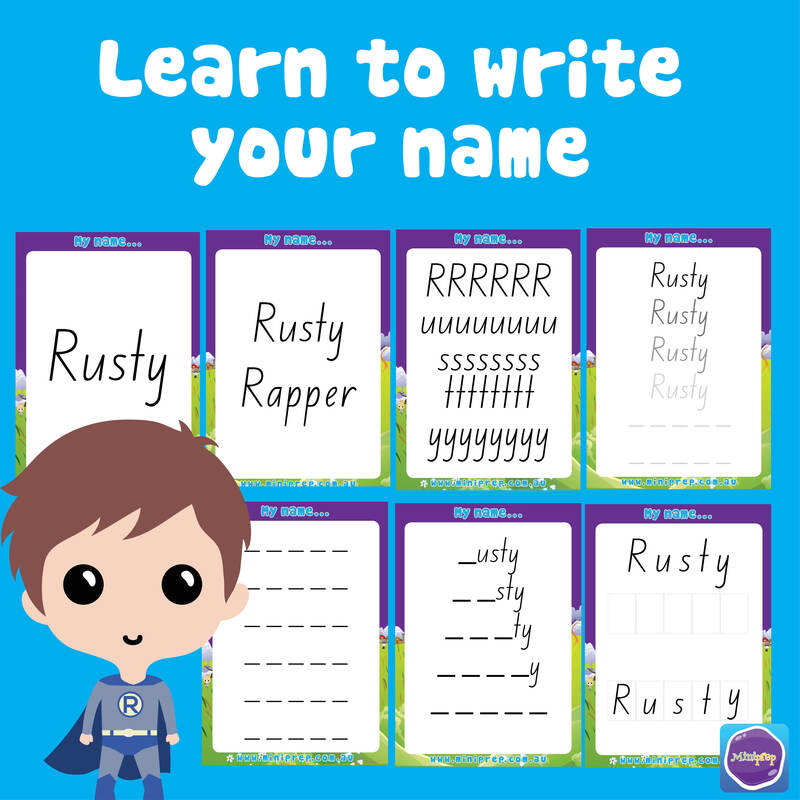 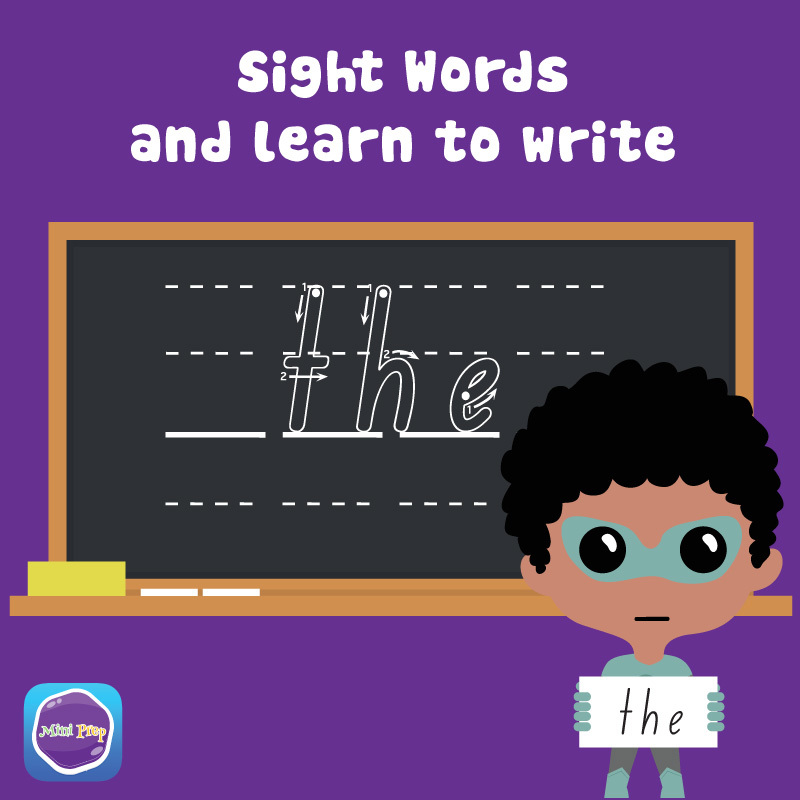 Simply enter in your mini learners name in the comments at check out. 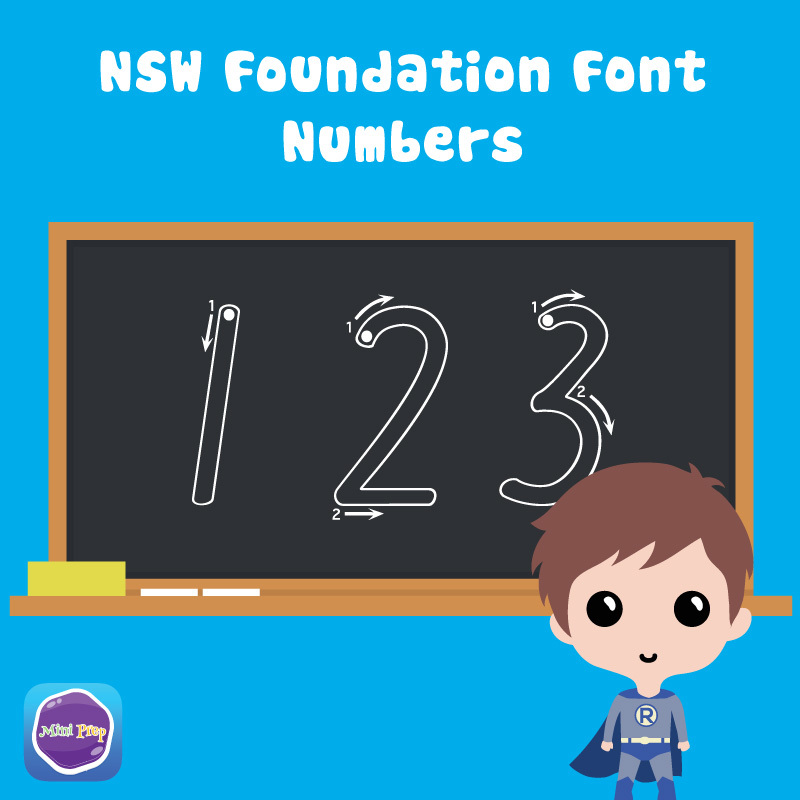 We will then create a custom PDF which will be sent to you via email.